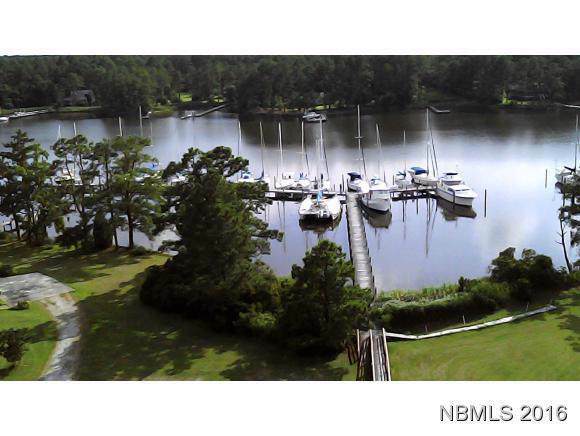 Residential/Commercial: 29 slip marina with residence. 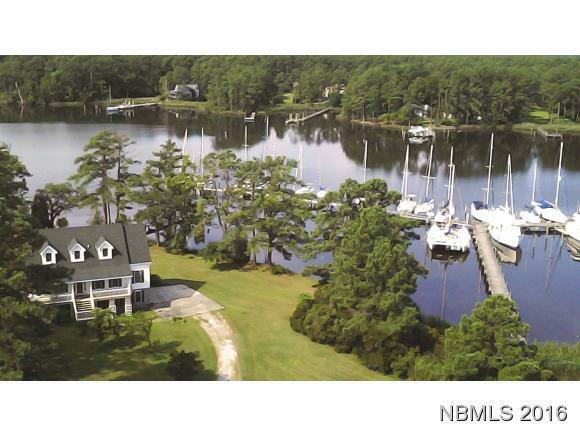 Established marina with excellent rental history on Brown's Creek near Oriental and River Dunes. 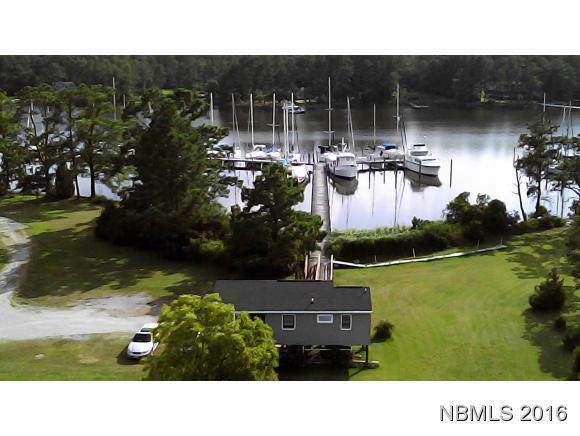 Property includes comfortable 3 bedroom home, boater's building and dinghy dock on 10 acres, property is easily dividable. Business offers many possibilities: Private Yacht Club, Yacht Charter Business, yacht brokerage, boat Dry Storage, etc. 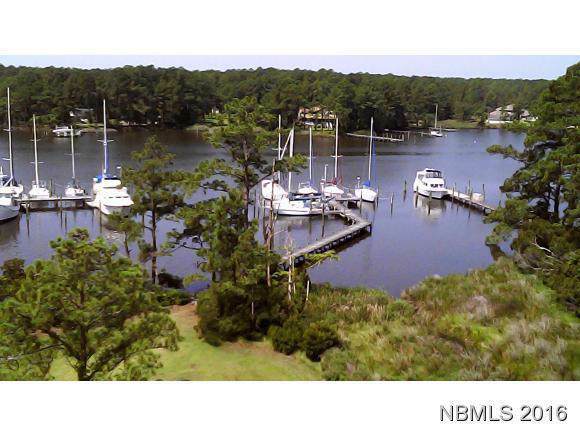 Marina offers sailboat depth water, no bridges, and no dredging issues.